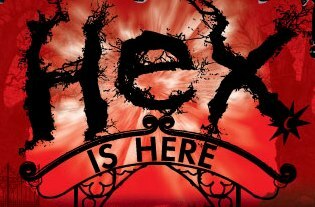 Fall’s HEX is soon to be cast across the land. You too will be caught in the spell. 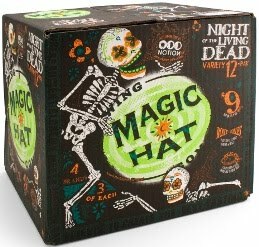 A macabre medley of monstrous mixtures in a box that goes bump in the night!